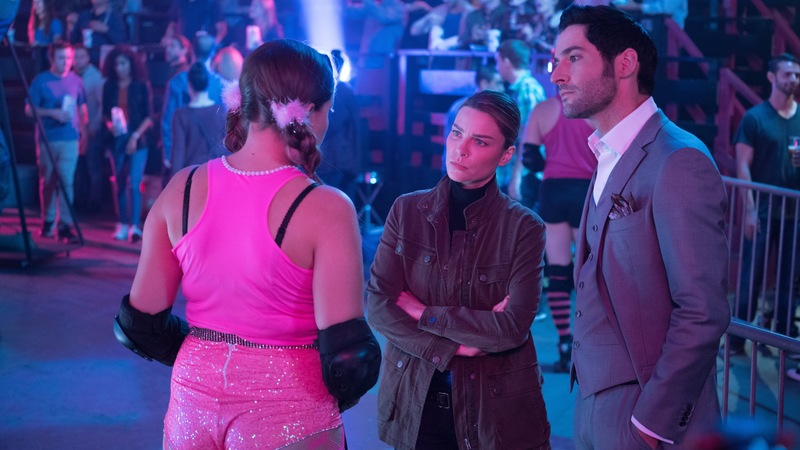 Episode 3×10 “The Sin Bin” (Fall Finale) — With the Sinnerman in custody, Lucifer is prepared to go to any length to get his devil face back. But, with another victim’s life on the line, will Lucifer’s conscience hinder or help? Meanwhile, Trixie is introduced to Charlotte and questions the relationship she has with her father. Guest Cast: Kevin Carroll as Sinnerman; Britt Baron as Maggie Cole and Anastasia Leddick as Helena Handbasket. Air Date: Monday, Dec. 11 (8:00-9:00 PM ET/PT) on FOX.